The language, the story, everything about this books astonishes me. I can't wait to see the adaptation on the big screen. 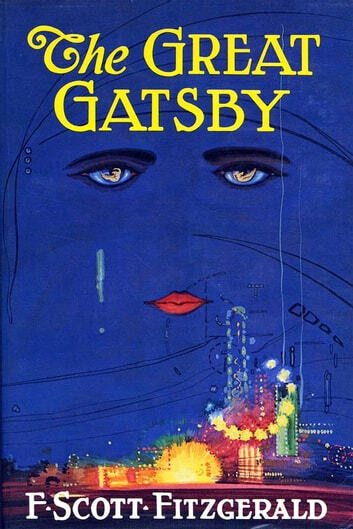 Good thing Leo's in it; I don't think anyone else could have played Gatsby. 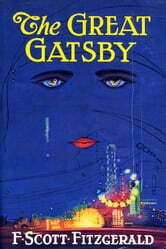 Fitzgerald wrote a pretty solid novel with interesting characters. For a book that was written so long ago it holds up surprisingly well imo. It's also shorter than I thought it would be.